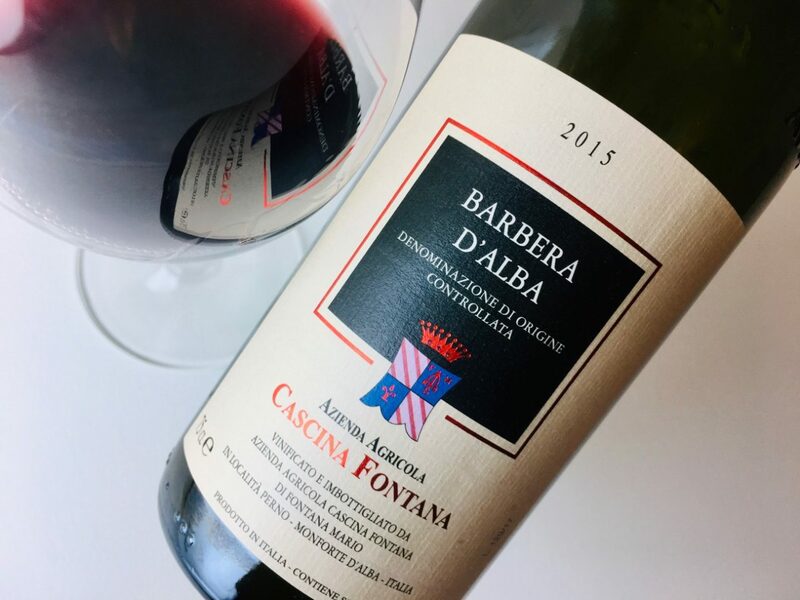 Produced by the sixth generation to farm this location in the Langhe, this Barbera is grown in the vineyards of Vigna del Castello, in Sinio, and Vigna del Pozzo, in Castiglione Falletto. The wine is fermented in stainless steel and spends a year in oak barrels prior to bottling. It’s youthful now, effusive in its perfume of red and black cherry, rosemary, thyme, and juniper berry yet retaining a breezy, fresh-air quality. The palate is juicy and sharp, the fruit skewing red and lean. 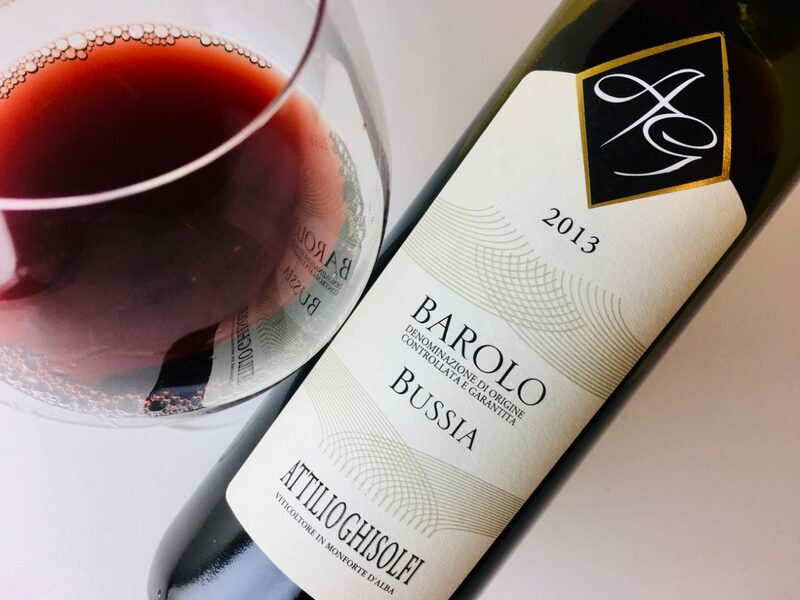 This is not so much a tannic wine as an acid-cleansing one, solidly made for food, its articulate astringency serving as a foil for rich fare: cured meats, aged cheeses, spicy pork sausage, tomato dishes, ragù. It was outstanding with a chorizo red sauce spiked with paprika.